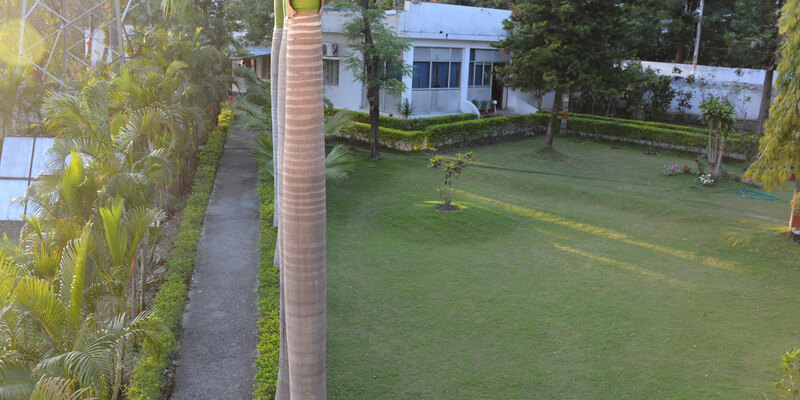 The Campus OIMT has a sprawling campus of about 7 acres of land, with well manicured green lawns, flower beds and divine surroundings energizing body, mind and soul and thus providing excellent learning environment to the students. Its location outside the town, keeps it pollution free, quiet and peaceful yet accessible from the city centre. 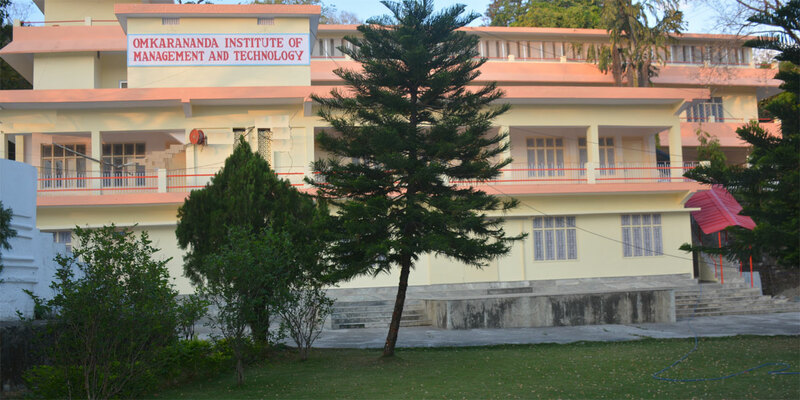 The institute has all the facilities to provide quality education and facilitate better learning. The green forests and hills around add to its grandeur and beauty and make it suitable for study and learning. 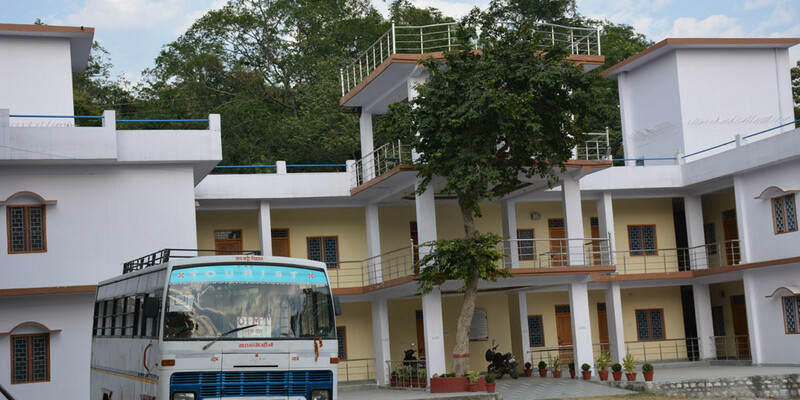 The campus was designed and planned to give students a state-of-the-art environment to encourage and assist their learning process through well appointed lecture hall, well stocked libraries, fully equipped computer labs and hostel facilities for boys and girls. Library Library is the centre for all intellectual and academic activities of the institute. 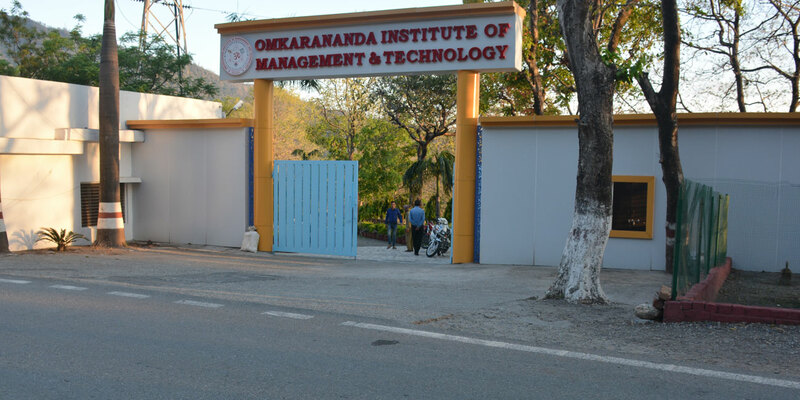 OIMT has separate well stocked libraries for MBA and BBA/BCA programmes and houses more than 8000 books, 53 national and international journals, various magazines, international journals of repute like EBSCO and J -Gate and 9 international research periodicals covering various subjects of management and computers and more than 14 newspapers (national and regional). Reference section has a rich collection and provides access to a wide range of database used in project work and assignments. The library also has a vast collection of CD-ROM publications, video cassettes, technical reports, dissertations etc. The OIMT library is linked with DELNET which gives an opportunity to faculty and students to be in touch with other national libraries. 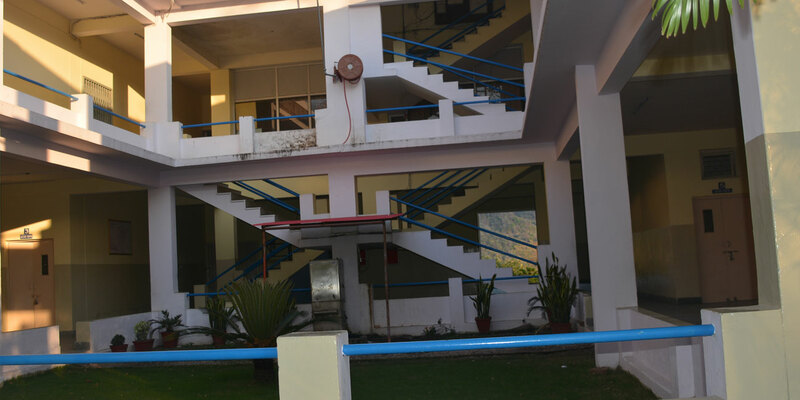 Academic Block OIMT owns two separate blocks for MBA and BBA/BCA programmes with adequate lecture halls surrounded by beautiful green lawns and gardens all around for quiet and peaceful study environment which facilitates students in better learning. Lecture Theatres The institute has 25 spacious, airy and fully ventilated lecture theatres with a seating capacity of 70 students each in MBA and BBA/BCA block. 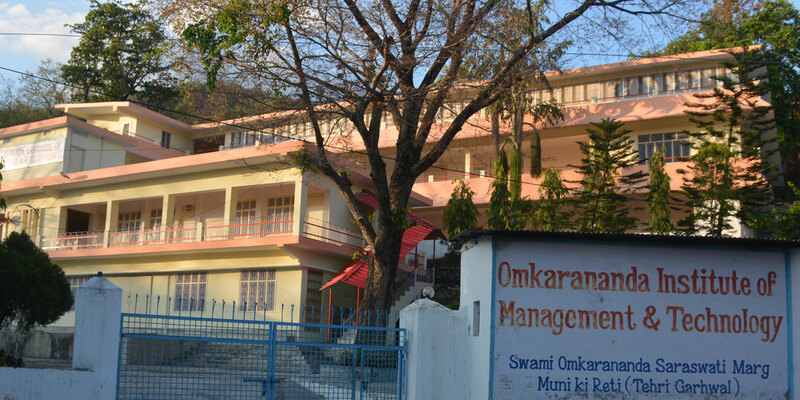 Seminar Hall OIMT has a large multi purpose seminar hall with air conditioned facilities, projectors, LCD screen, PA sound system and about 150 comfortable seats which provides better presentation of various academic and co-curricular activities like seminars, presentations, guest lectures, workshops, debates, public speaking programmes, quizzes and personality development programmes. Faculty Room The institute has a large and well equipped faculty room with latest computer and internet facility which assists the faculty members to enhance their research and project material.